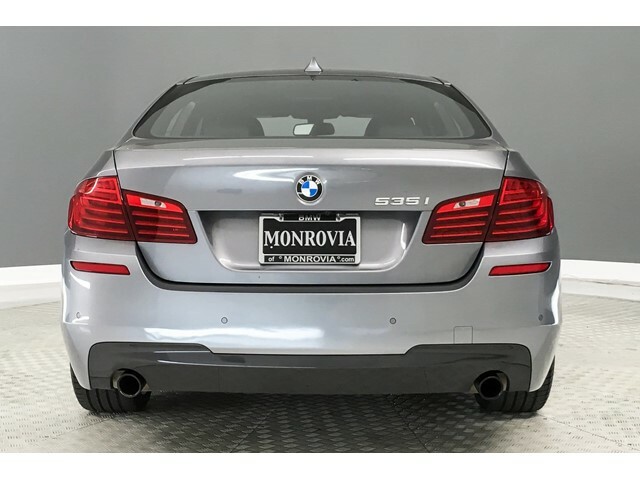 Boasts 31 Highway MPG and 20 City MPG! 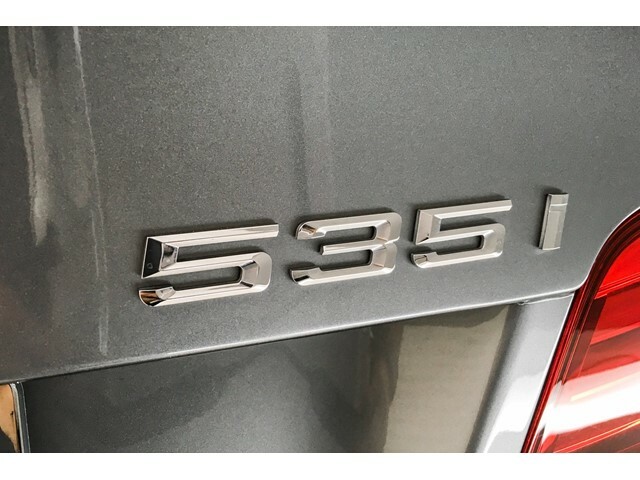 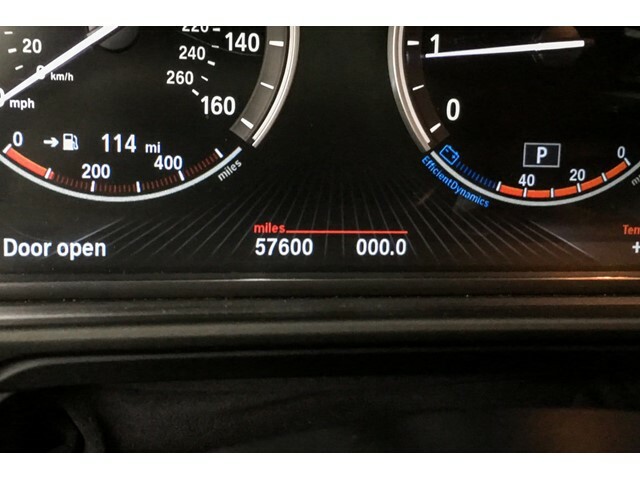 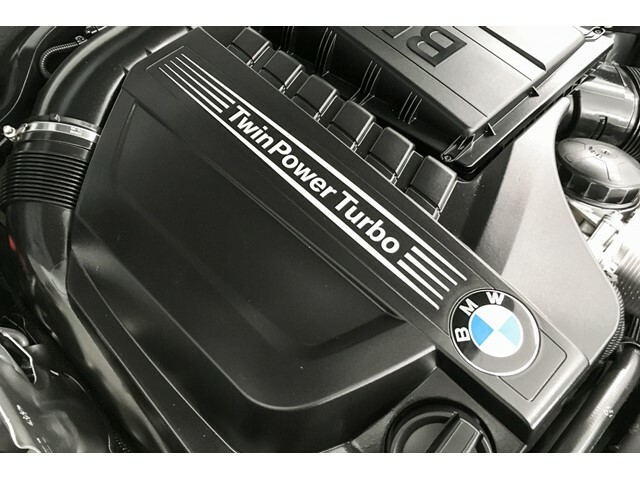 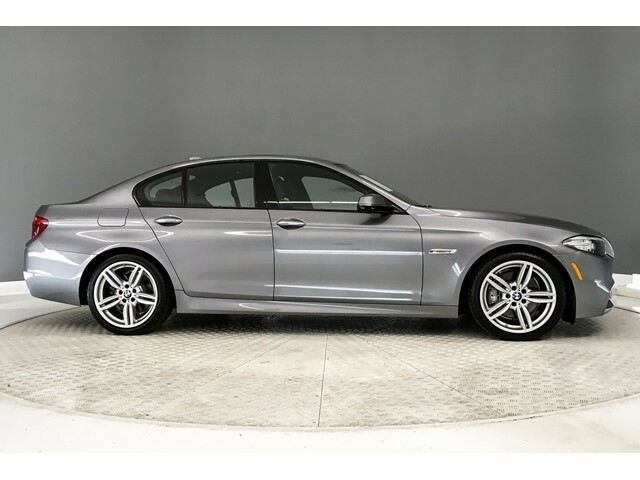 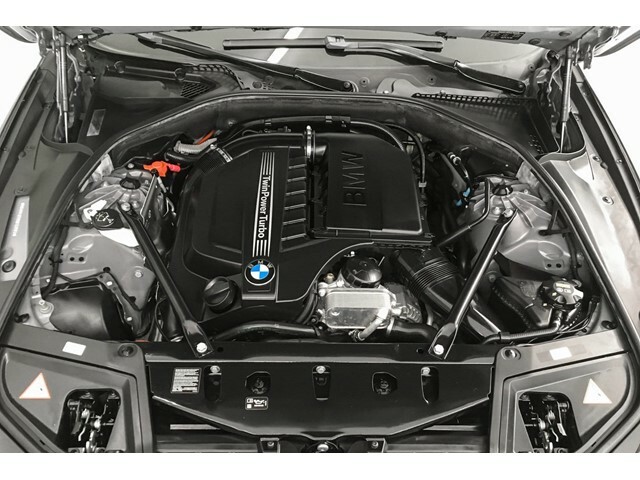 This BMW 5 Series delivers a Intercooled Turbo Premium Unleaded I-6 3.0 L/182 engine powering this Automatic transmission. 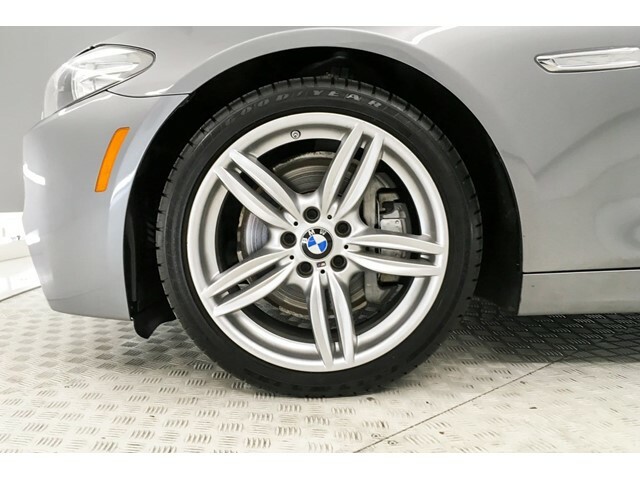 Wheels: 18' x 8.0' Light Alloy V-Spoke -inc: Style 328, Wheels w/Silver Accents, Valet Function. 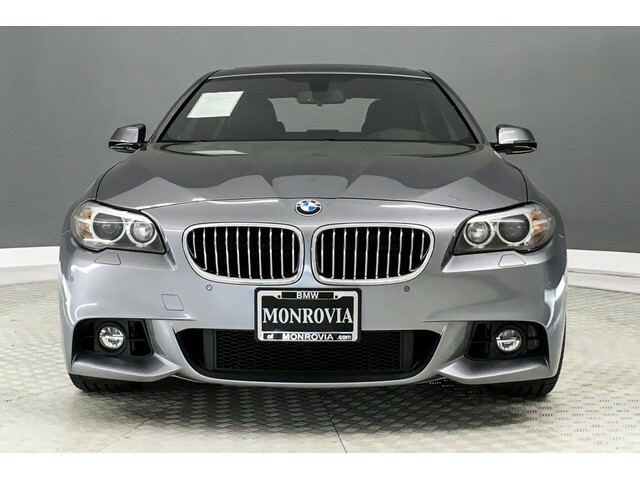 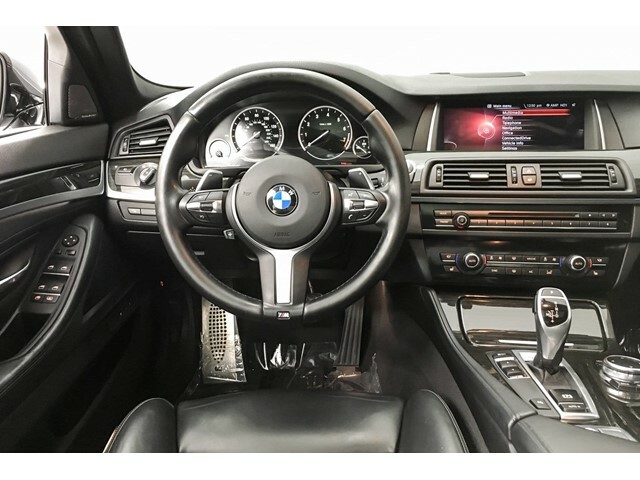 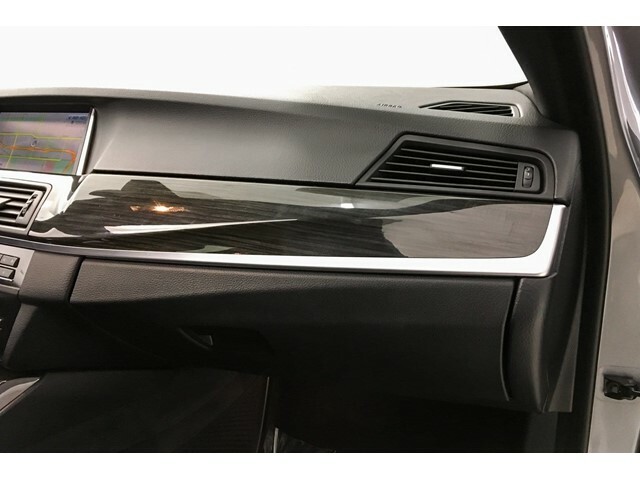 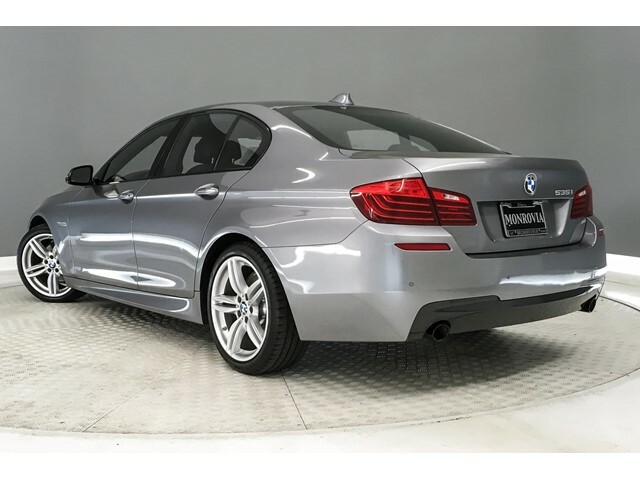 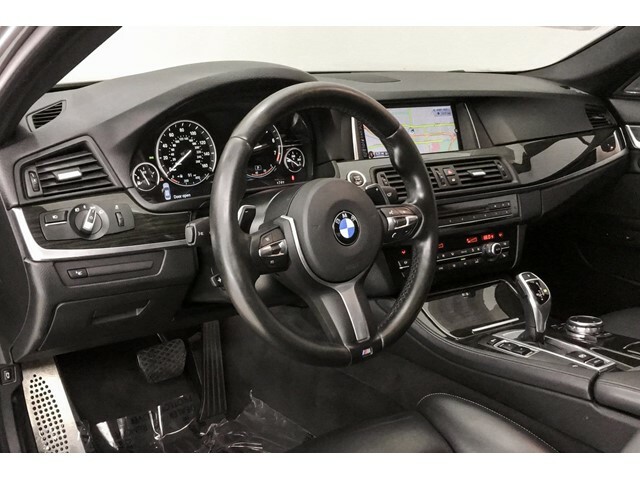 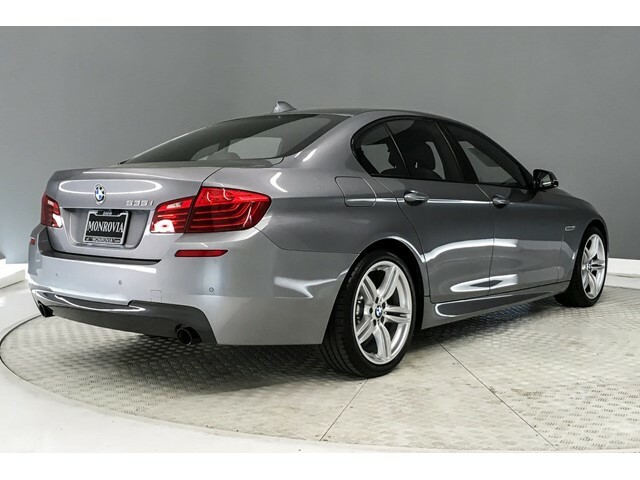 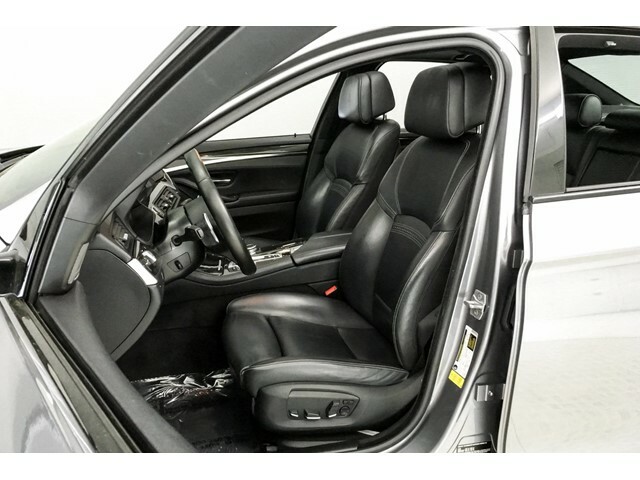 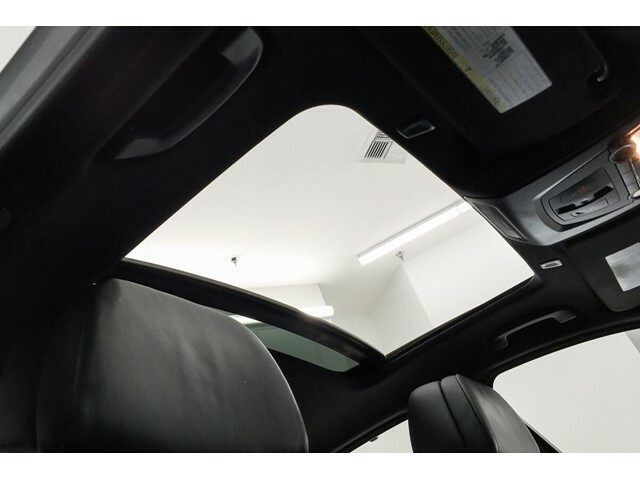 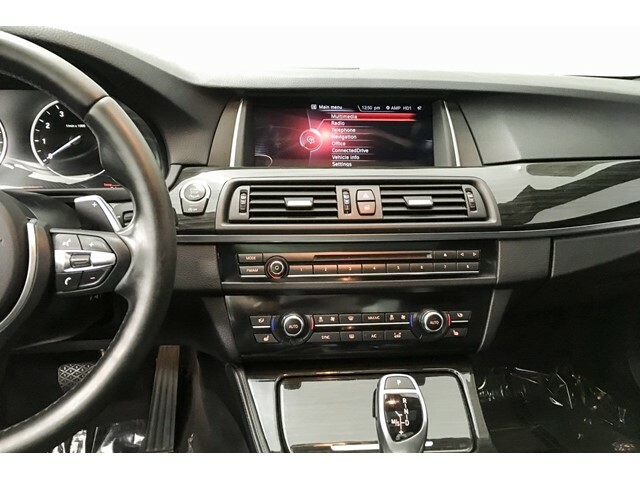 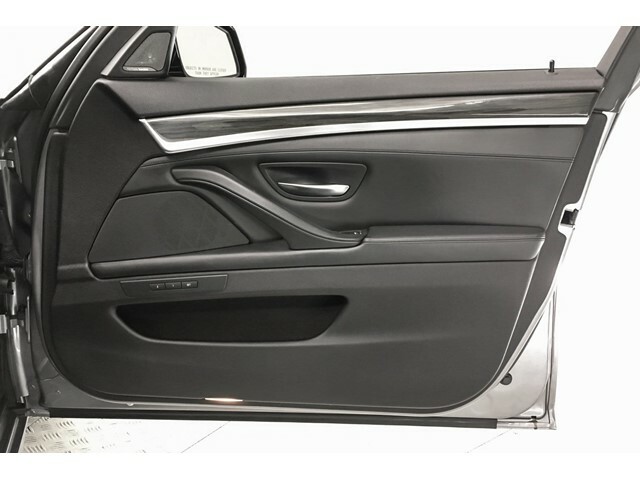 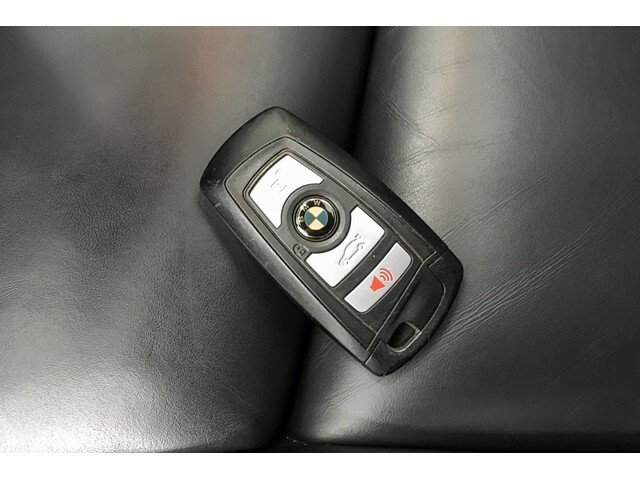 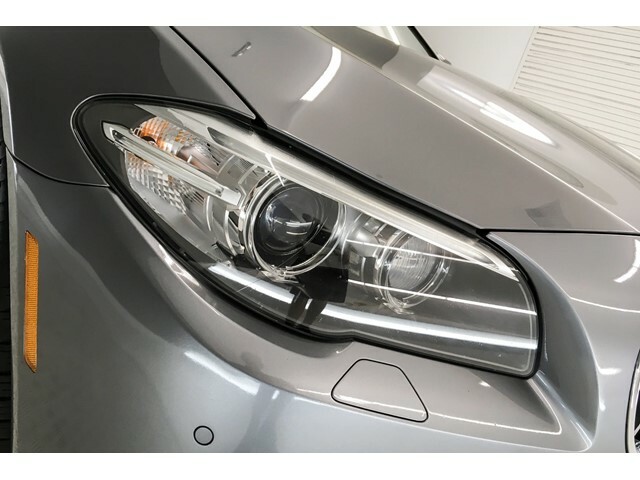 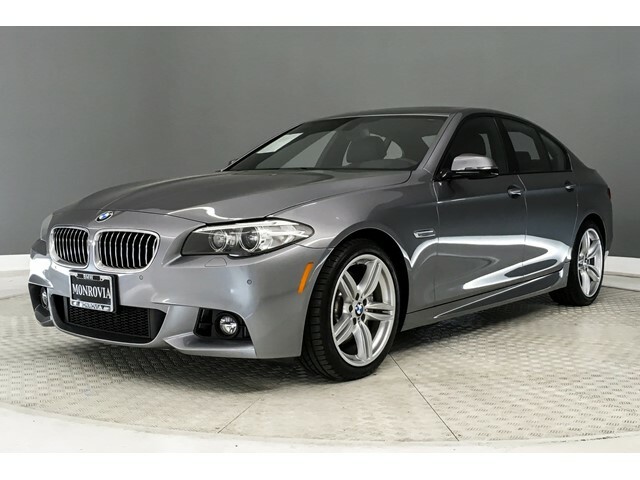 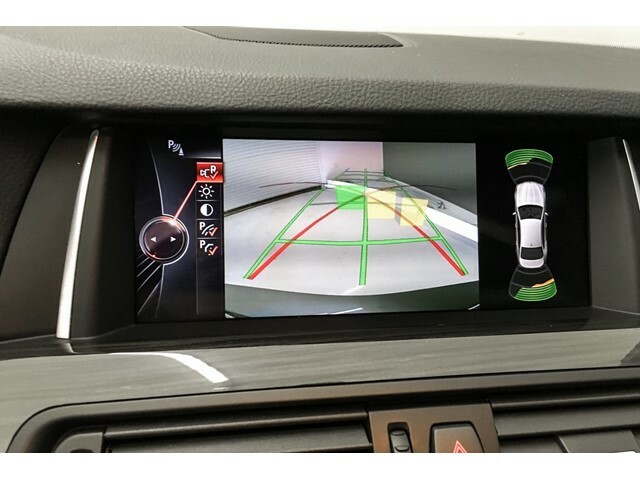 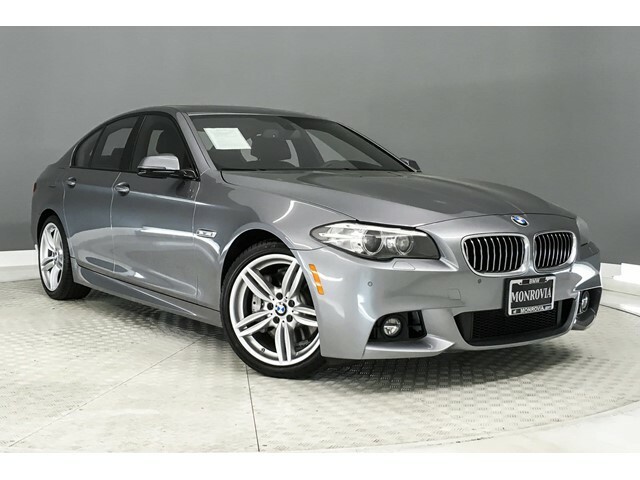 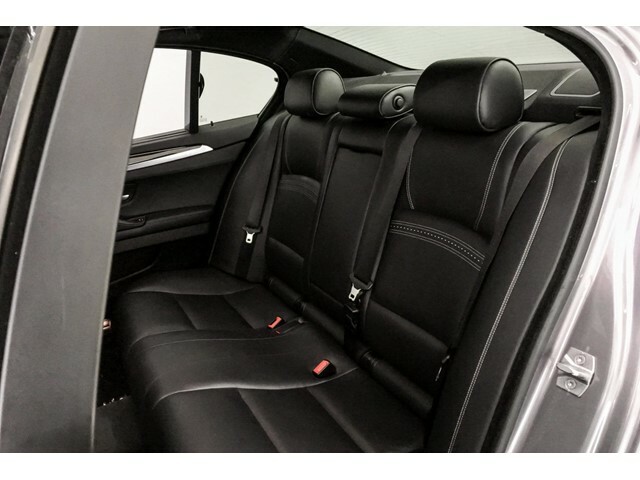 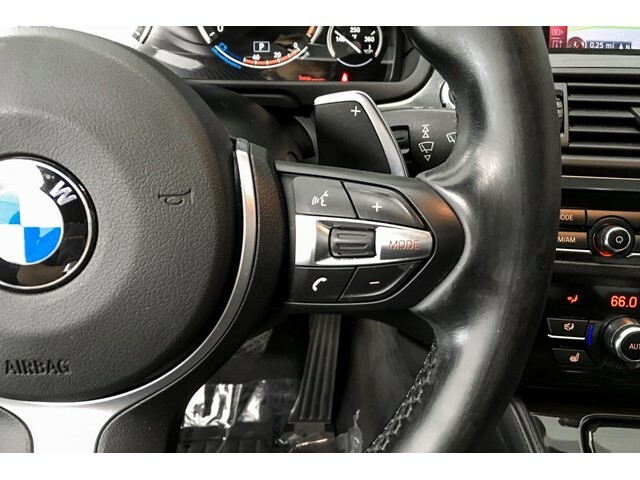 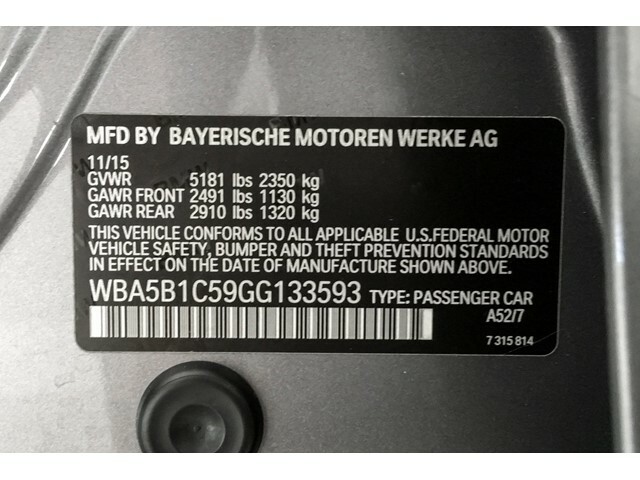 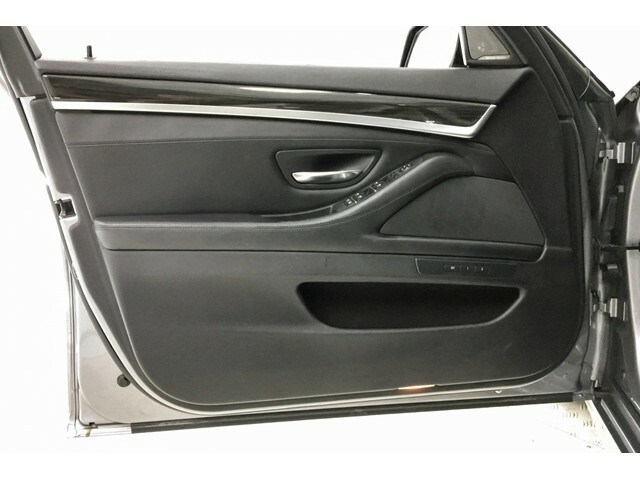 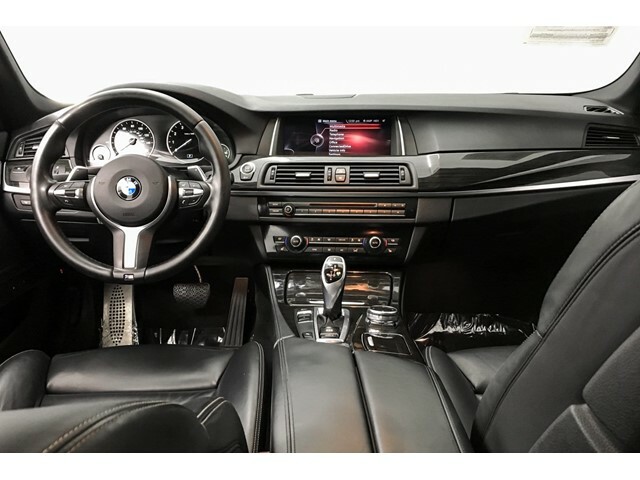 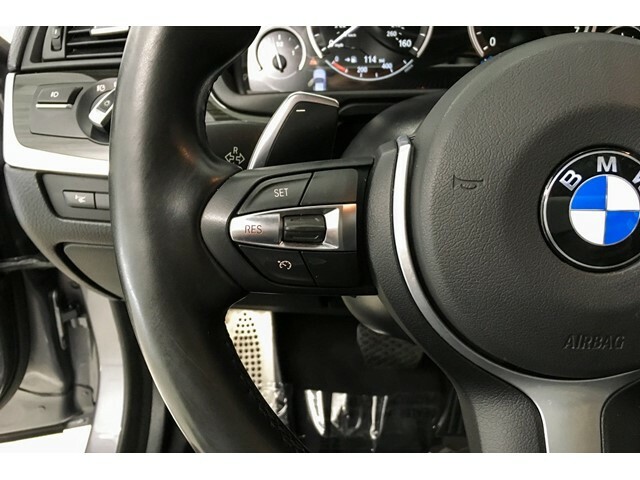 This BMW 5 Series Features the Following Options Trunk Rear Cargo Access, Trip Computer, Transmission: Sport Automatic -inc: shift paddles, Transmission w/Driver Selectable Mode, Tracker System, Tires: P245/45R18 AS Run-Flat, Systems Monitor, Streaming Audio, Sport Leather Steering Wheel w/Auto Tilt-Away, Smart Device Integration. 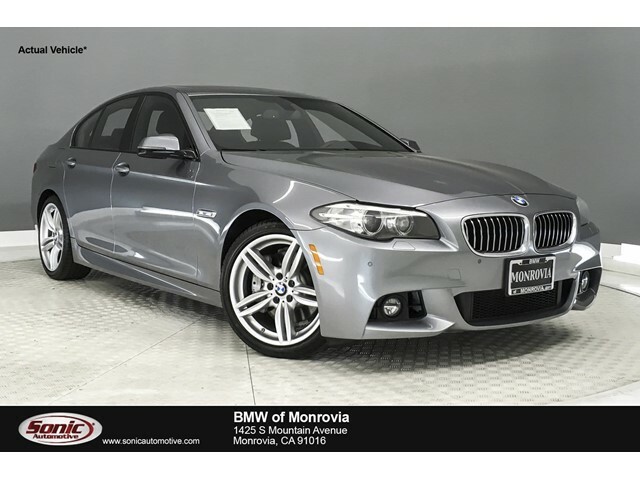 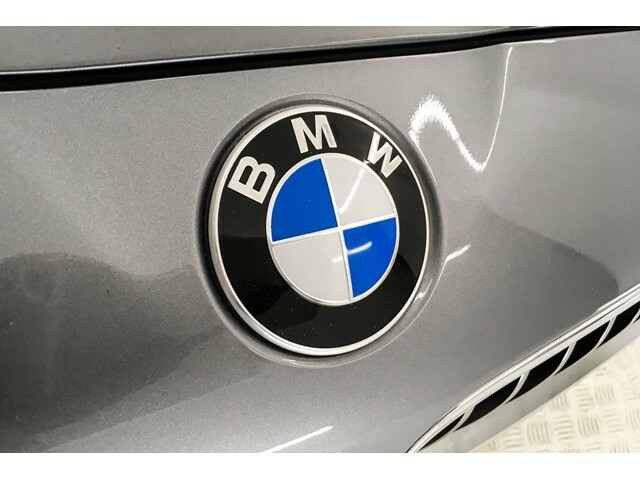 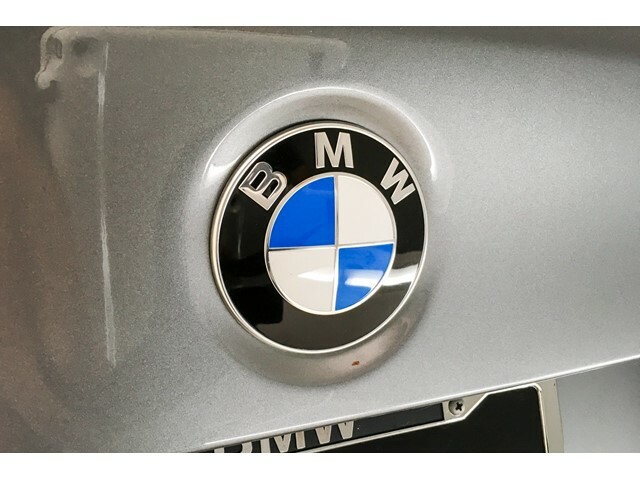 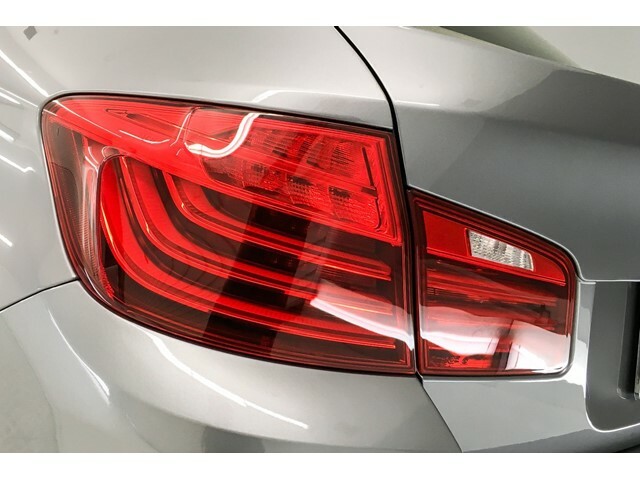 Stop By Today Stop by Stevens Creek BMW located at 4343 Stevens Creek Blvd, Santa Clara, CA 95051 for a quick visit and a great vehicle!